Gurjit Mather is a Registered Therapeutic Counsellor (RTC) and a Certified Hypnotherapist (CHt). She works with individuals and couples and uses both her counselling and hypnosis skills to help her clients overcome trauma and other emotional, mental and physical issues. Gurjit takes a holistic approach and works with the mind-body-soul connection. She uses a client-centered approach as well as techniques from somatic therapy, dialectic behavioural therapy, Gestalt, mindfulness and emotionally focused therapy. She also has extensive experience with regression therapy, inner child work and vibrational energy work. 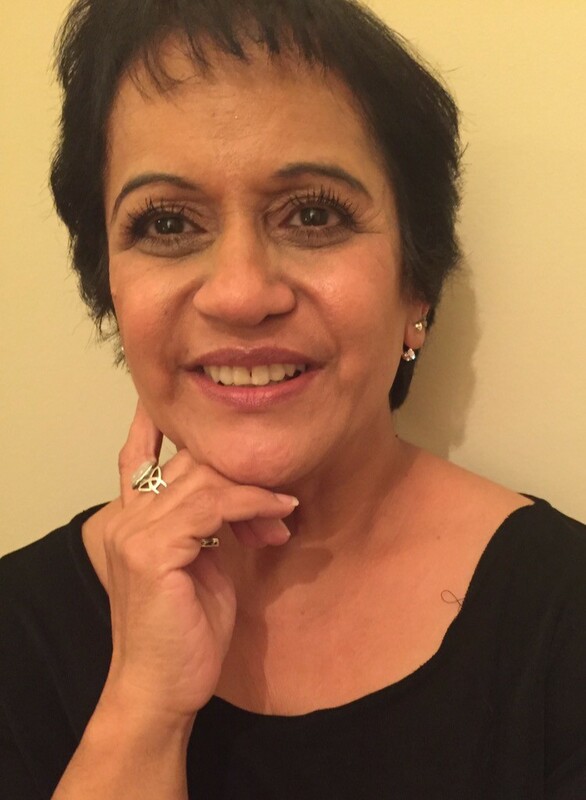 Gurjit is a facilitator of trauma groups and empowerment workshops as well as being a hypnotherapy teacher. Through my own personal experience of overcoming trauma, I acknowledge the strength and courage it takes to not only accept that there is something wrong but to also face it head on. I also understand that no one person is the same as another therefore, no one technique works for everyone. I work to see you and hear you and provide a safe, comfortable space to help and support you in your own self-discovery, healing and growth.